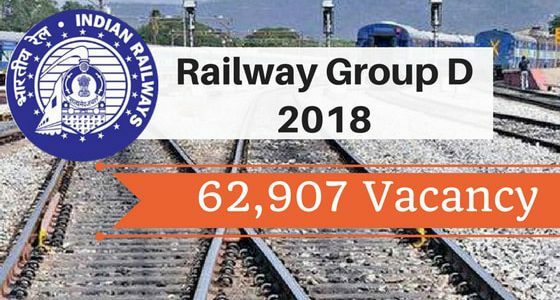 The Railway Department has released the official notification for Railway Group-D Recruitment on 10th Feb 2018. The RRB CEN 02/2018 has declared the online applications for those candidates who are interested in applying for various Grade IV Posts in Level-I of 7th CPC pay matrix. 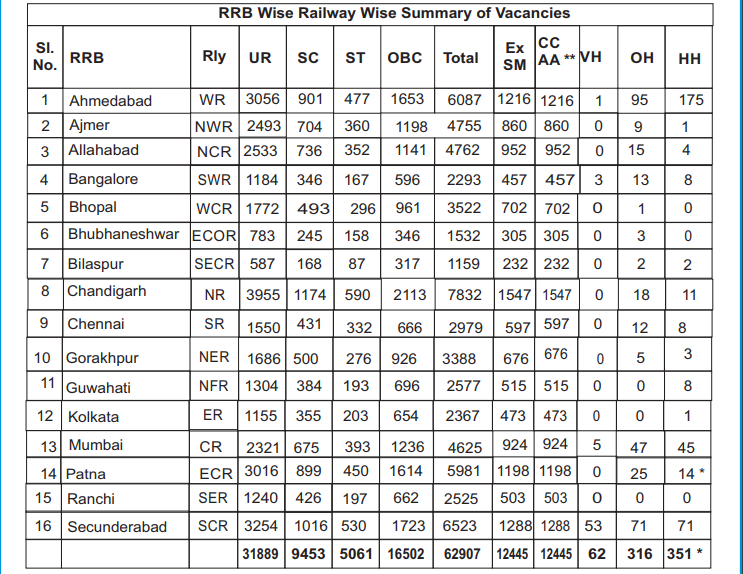 Around 62, 907 vacancies are available under this Recruitment. The applications are available online and the starting date of the online application form is 10th Feb 2018.